The climate of a school includes its kids and its diversity, but it includes much more than that. 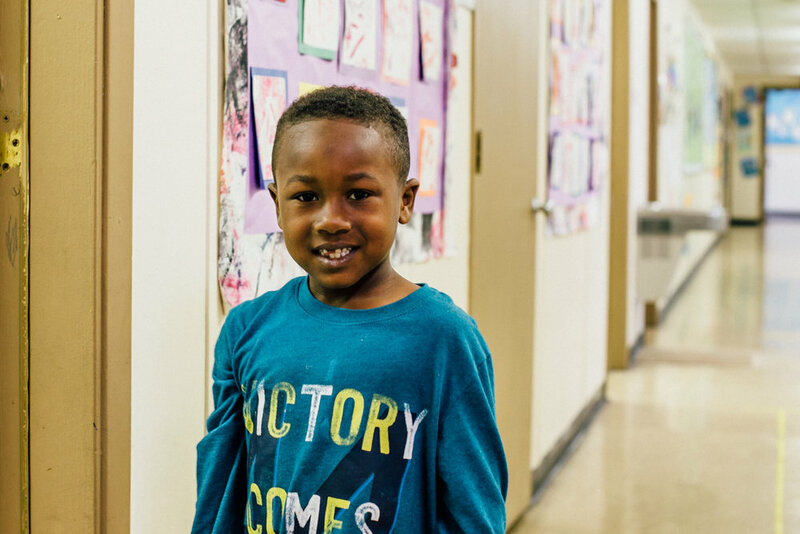 Fostering a positive school climate is an important aspect of school improvement efforts. It encourages collaboration among faculty and staff and motivates students to get engaged. At NewBridge, we want our students to be able to participate in after-school activities that enrich our students with creativity, athletic skills, and academic challenges that support the school climate. In addition, after school clubs can boost academic performance, reduce risky behaviors, promote physical health, and provide a safe, structured environment for our NewBridge Knights!